Do you guys want to see a more comedic side of the Winter Soldier? Whether the answer is yes or no, we may see it in the near future. Sebastian Stan showed us he could be a bit humorous in I, Tonya, but we haven’t exactly seen him do that in the MCU. Stan took the role of Bucky Barnes in 2011’s Captain America: The First Avenger. He’s never exactly had time for jokes, as he would die return as the assassin, The Winter Soldier for HYDRA in 2014. Even after realizing he was brainwashed, he was still a serious character that carried a serious tone. He’s had maybe one or two funny moments in the MCU which both came in Civil War. 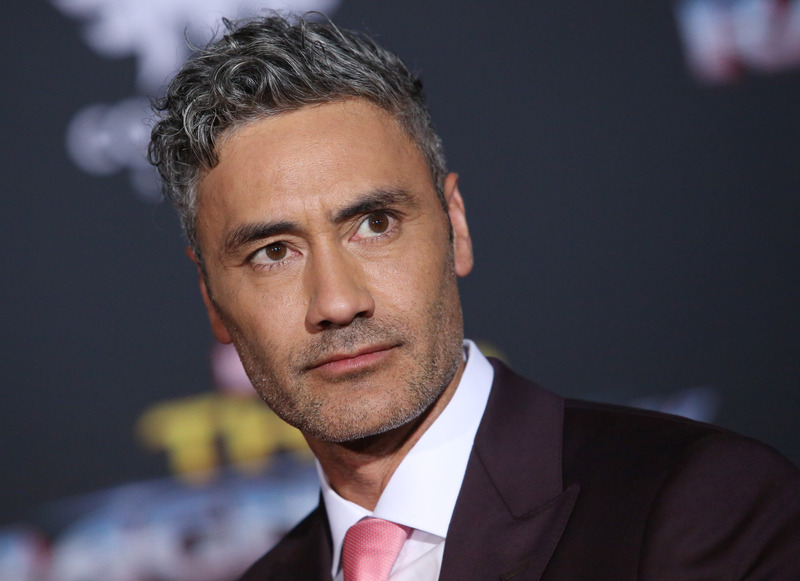 The Russo Brothers aren’t exactly the ones for comedy, but there’s a recent Marvel director out there that is…Taika Waititi. Waititi is the director that took the Thor series and elevated it. Thor’s story was one that had its comedic moments but was seen as very serious and/or boring. Waititi while ultimately having Thor’s story come full circle in Thor: Ragnarok, did it in a very well received comedic way. The comedy within the film carried it to be one of the best reviewed Marvel films to date. The film was also the better received of the three films. In a recent interview with Bad Taste Stan spoke on wanting to work with Waititi. This would actually be a cool thing to see, in my opinion. We still have to see if Bucky Barnes will survive Infinity War and Avengers 4 first though. Nobody knows if their character will survive the next two Avengers films so until then we just kind of have to wait and see if this will even be possible. A serious, but comedic teaming between Stan and Waititi to create something for Bucky Barnes would be awesome. It seems as though Chris Evans is done as Captain America, so maybe if Bucky takes the mantle, Waititi would direct the next film in Phase 4. What do you guys think? Do you want a Buck Barnes as Captain America film directed by Taika Waititi? Tweet us your thoughts @SuperBroMovies or comment below! Infinity War is in theaters on April 27th! Tickets are available now!